We reckon this is the ultimate trailerable offshore sports fishing boat . How would we know . At Marine North we use this product most weekends . Ask US why they are Built To Fish . Other charges may appl. Interest rates are subject to change without notice. 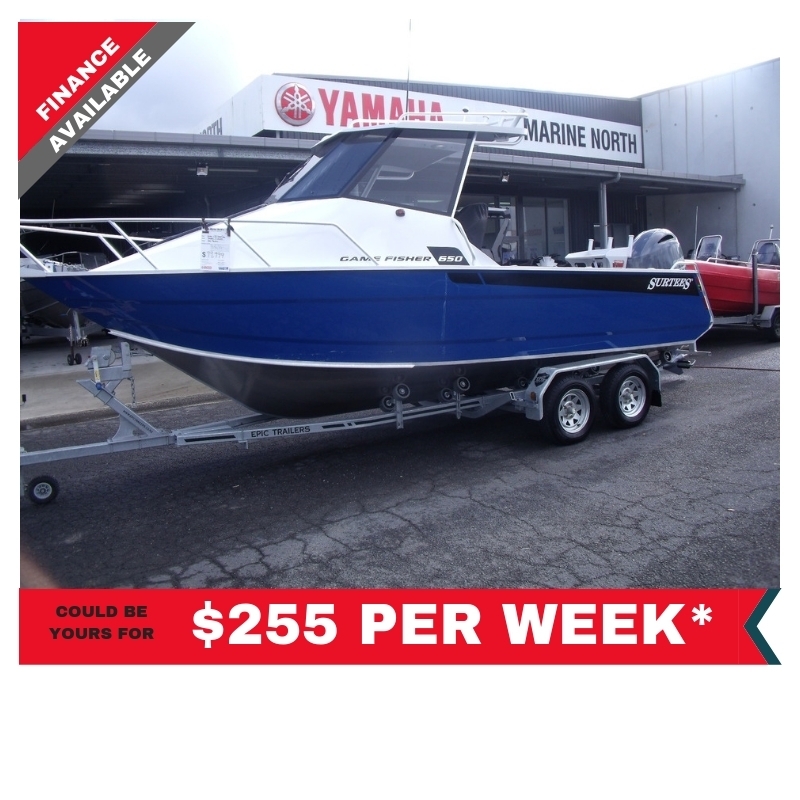 Yamaha Marine Insurance available on site.